Satin Clear™ is an easy-to-use 2K clear that gives you a satin matt finish and is applied just like a regular 2K clear coat. 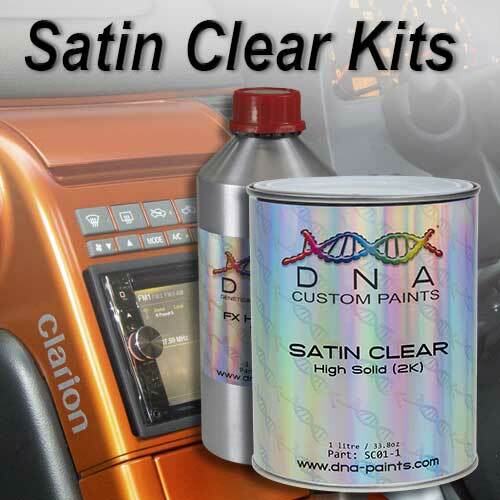 Thanks to DNA™ you can have any satin color or artwork you like! 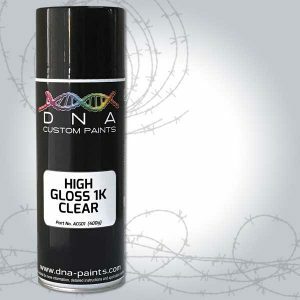 Simply apply over your paint or artwork of choice. 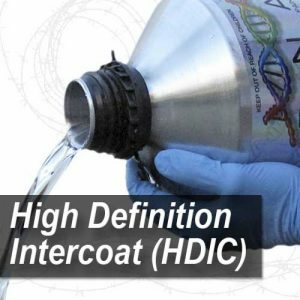 You are no longer stuck with the choice of only a gloss clear coat. Satin Clear™ is specifically designed to have a level of resistance to scuffing that has not been seen before. Up until now this level of resistance has only been a dream for custom painters that wanted a more durable flat finish. 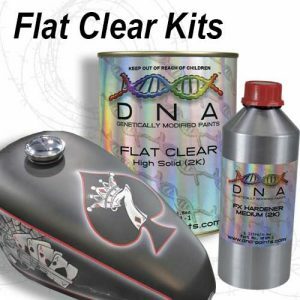 If you are after more of a Flat / Matt finish you should check out DNA™ Flat Clear™.